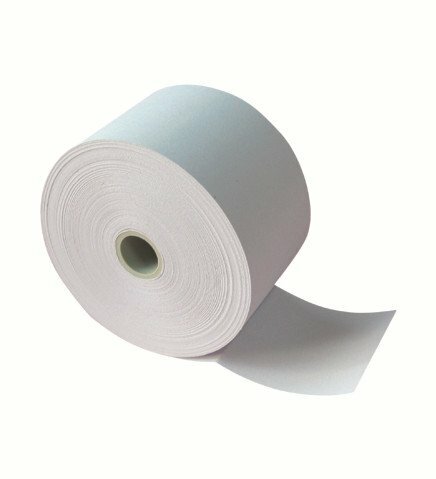 Besides 80mm and 57mm thermal paper rolls, there are many other available paper roll sizes, such as 110mm, 76mm, 44mm, 37mm, etc. All these sizes can be also used in POS systems, credit card terminals, thermal printers (Epson, Citizen, SAM4S, Samsung, etc). All our paper printed quality is close to original: dark, sharp and clear. 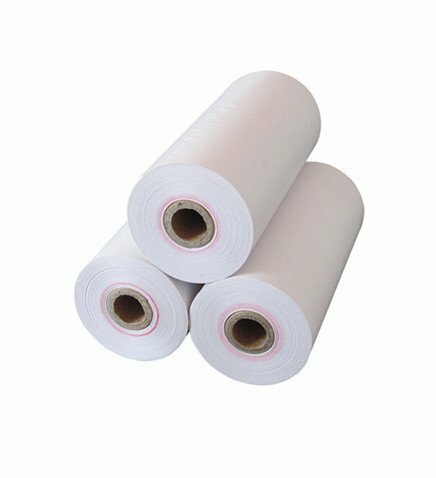 Also, the paper is smoothly designed to allow it to flow freely through slots and thermal feeds. We can also print advertising on the reverse side to meet the paper marketing trend. If you have any questions about paper quality or need a price quotation, please contact us. We will be glad to help you and answer any of your questions!